A nonfiction novela about a fairytale: a visit to the Italian castle of Maximilian von Habsburg, Emperor of Mexico. Originally published in The Massachusetts Review. 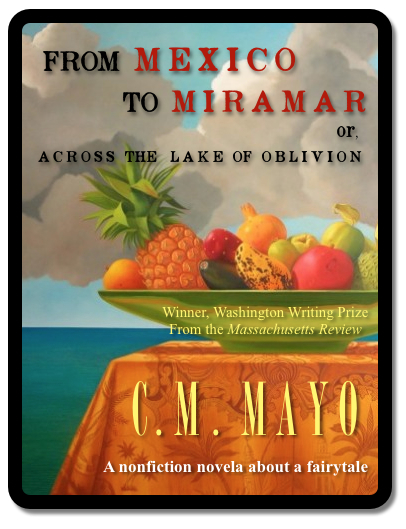 By the author of the novel based on the true story, The Last Prince of the Mexican Empire, and Sky Over El Nido, winner of the Flannery O'Connor Award. Note: You do not need a Kindle to read Kindle editions. 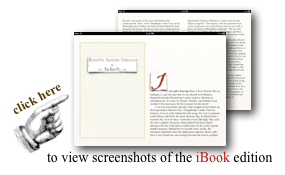 If you have an iPad, you can download a free Kindle reader in the app store.